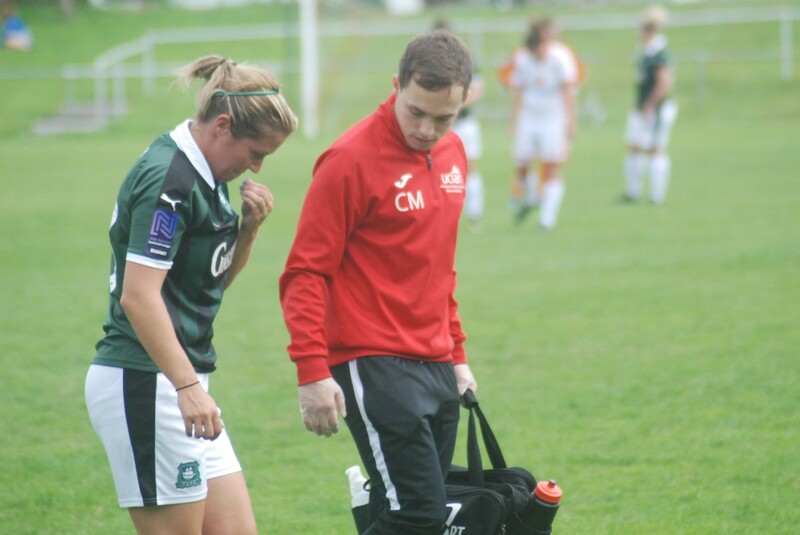 PLYMOUTH Argyle Ladies joint manager Trevor Rodd admits their unscheduled mid-season break is frustrating. The Pilgrims were due to play Cardiff City this weekend, but the match had been postponed due to the Bluebirds playing a re-arranged SSE FA Cup tie at Durham. It means Argyle will have to go six weeks without a game. Their last fixture was a 3-2 win over Watford on January 20 and they will not play again now until facing C&K Basildon in the National League Southern Premier Division on March 3. Rodd revealed that the players suffering from injuries have all recovered except striker Natasha Knapman. Knapman (pictured top) has not played since injuring an ankle against Milton Keynes on September 2 and her goals have been sorely missed. Argyle’s development team are also without a game this Sunday and it will be five weeks from their last match – a 3-0 defeat at second place Bideford – before they play Exeter & Tedburn Rangers in their next fixture. 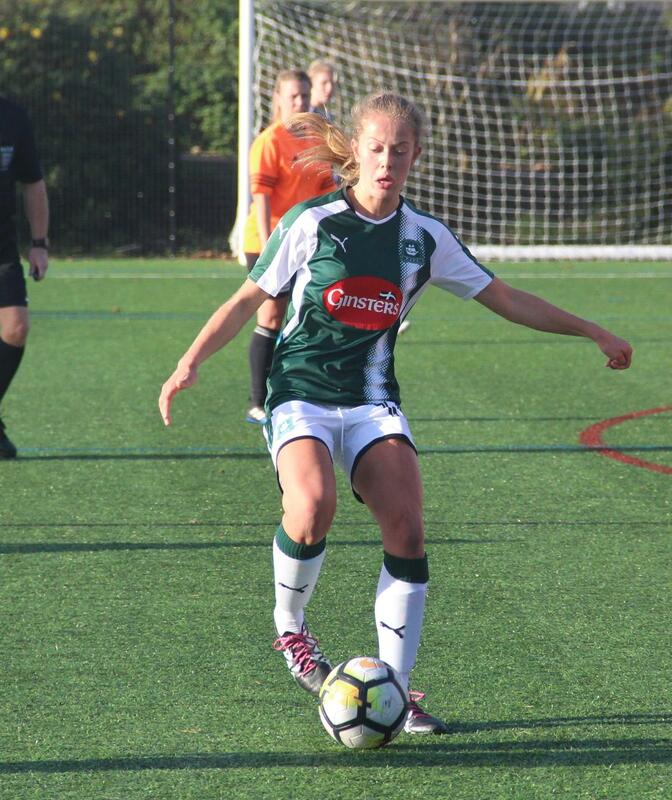 But Argyle’s development team did have some good news this week as Lucy Solloway has almost finished her rehab on her injured ankle and she is hoping to get the go ahead to start to ease her way back into light training. She is a long way from playing competitively again but she is heading in right direction. Solloway has not played since being carried off away to Weston Mendip on September 23. The second piece of news was the re-signing of the experienced Danielle Salt. 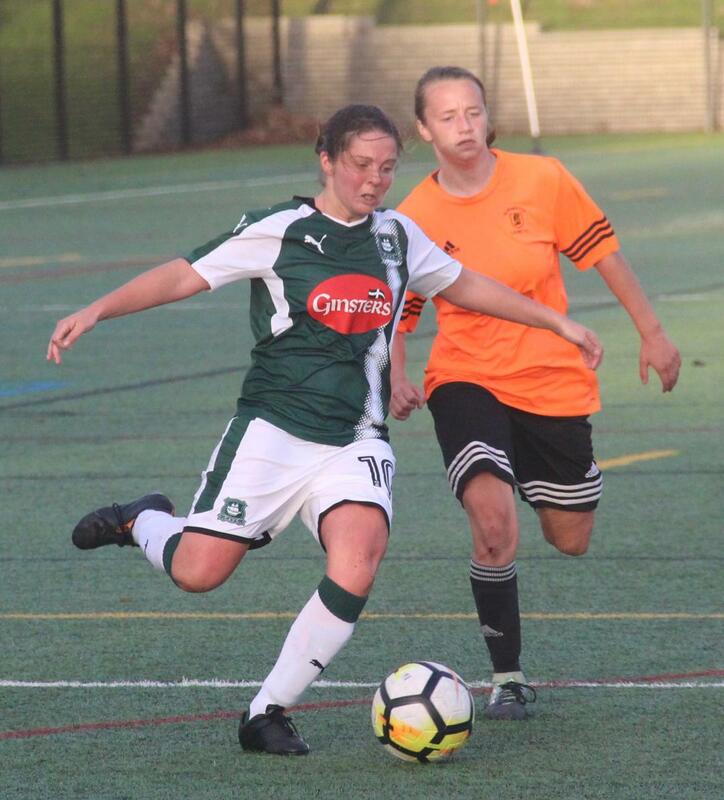 Salts arrival could be crucial at this time of the season with the team losing experienced players of the calibre of Rachel Javan and Alex Hugh due to injury. Manager Rob Bonney said: “Saltsy left to have a baby during the 2017/18 season but we have kept in contact during her time out. She mentioned recently that she had started some light training so I thought, with all the injuries, what was the harm in chancing my arm and ask if she would be interested in signing and coming back for our final push. “Luckily for us she agreed to sign. If she feels she is match fit then I will be more than happy, but that will have to be monitored.